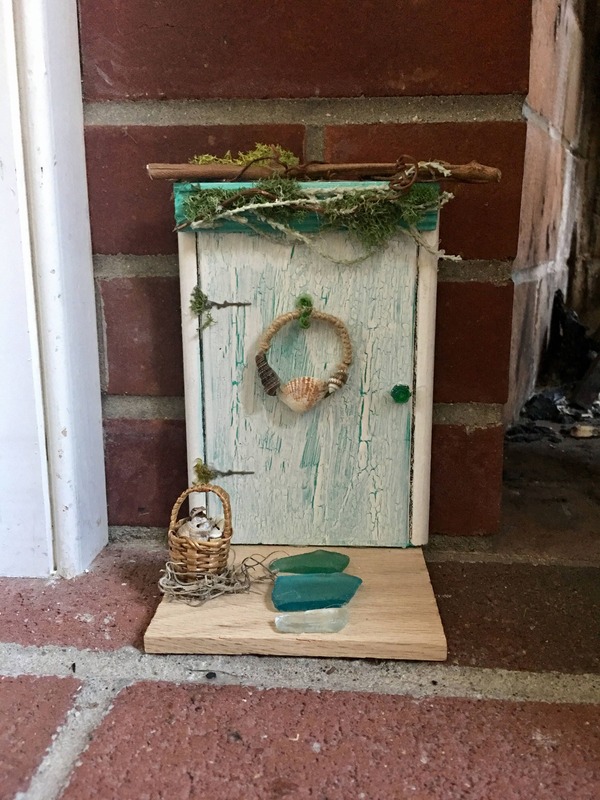 DESIGN YOUR FAIRY DOOR WITH ME! NO TWO DOORS ARE THE SAME! 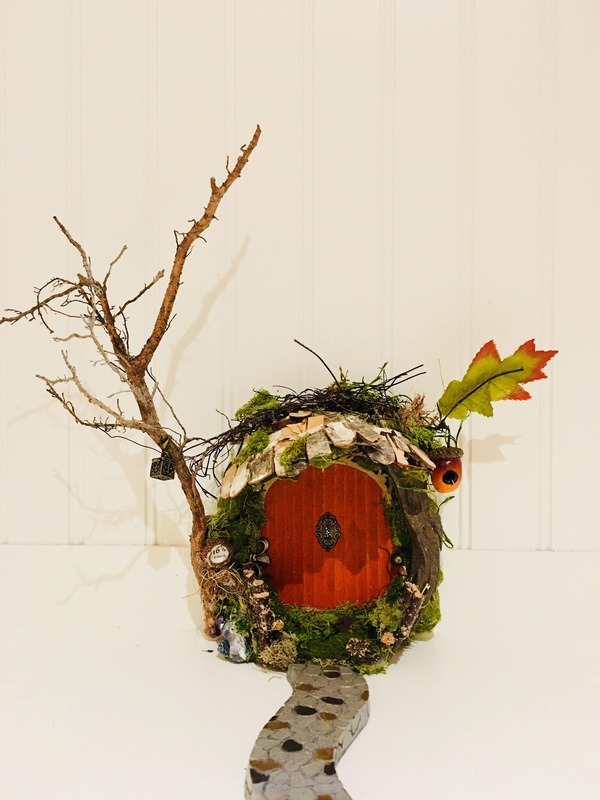 Every home needs a Fairy Door - it is simply a must if you would like the members of the fairy community to visit your home and spread magic within your walls. 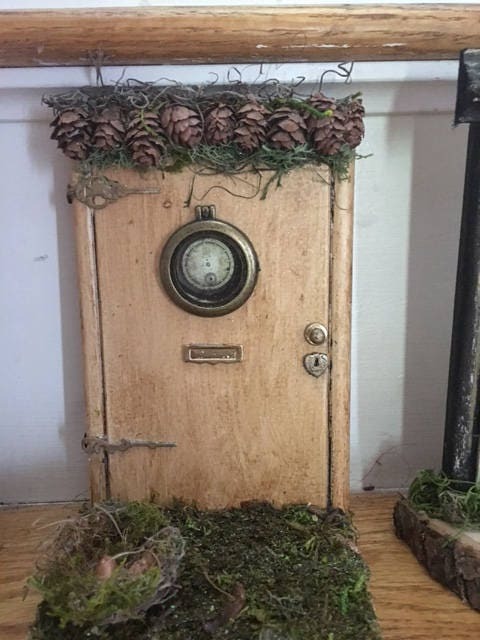 My custom fairy doors can be made in any color and theme. They can be personalized with house numbers, names or door signs. 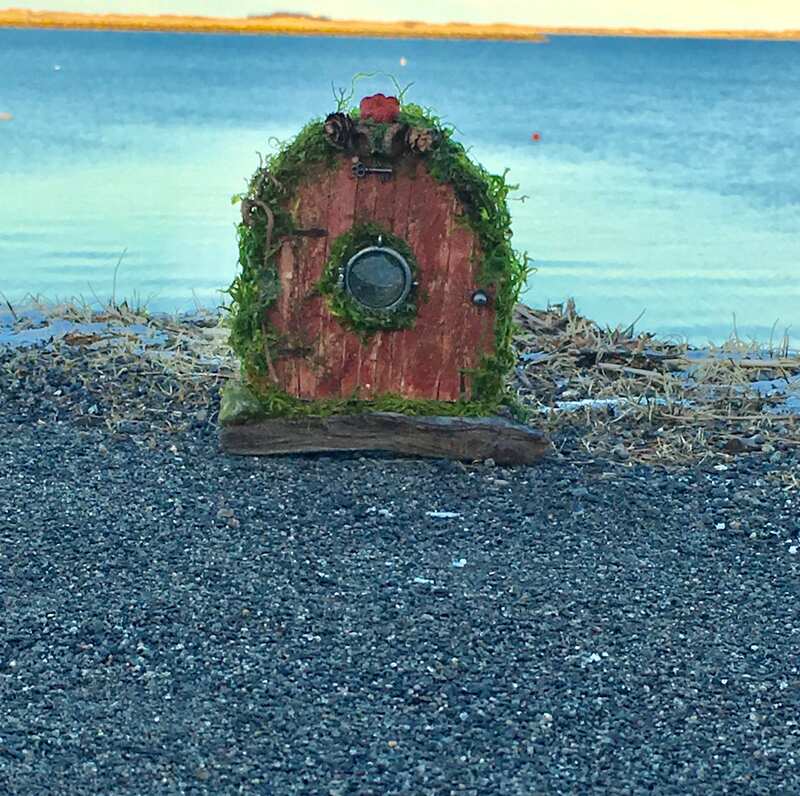 I have made doors of all kinds, including Irish Fairy doors, Diva Fairy Doors, Pet-themed Fairy Doors and Wedding Fairy Doors. 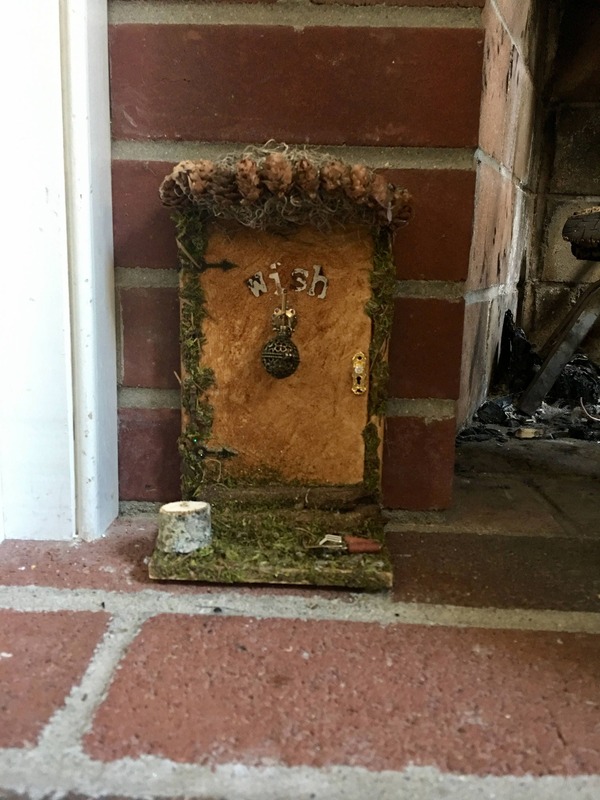 I make Wish Doors (including a hanging wish ball and tiny slips of paper to write the wish you'd like a fairy to carry through into the fairy realm). Have an idea - throw it at me! Need an idea? I have a million! 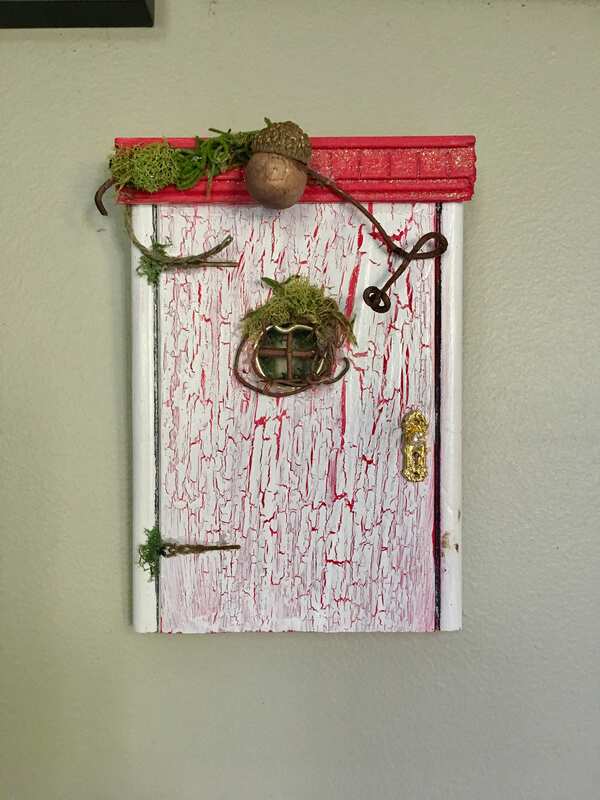 Tell me who the door is for and a little about the recipient and I can custom make a one-of-a-kind door just for you. 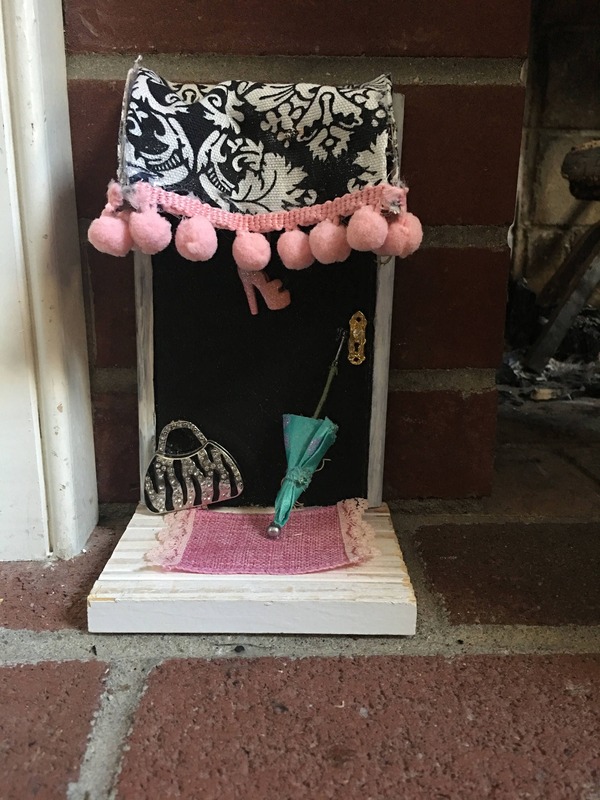 They make a wonderful gift for a new home, a child's room, a college dorm or a whimsical decoration for home or office. There are five options for my doors, so make sure to click the option you prefer: Hanging (comes with hook on the back), Standing (great to place on a brick hearth, mantle or shelf), Standing with an Awning, A top a staircase (good if you want to place the door above a baseboard), and finally, a top a staircase with an awning. 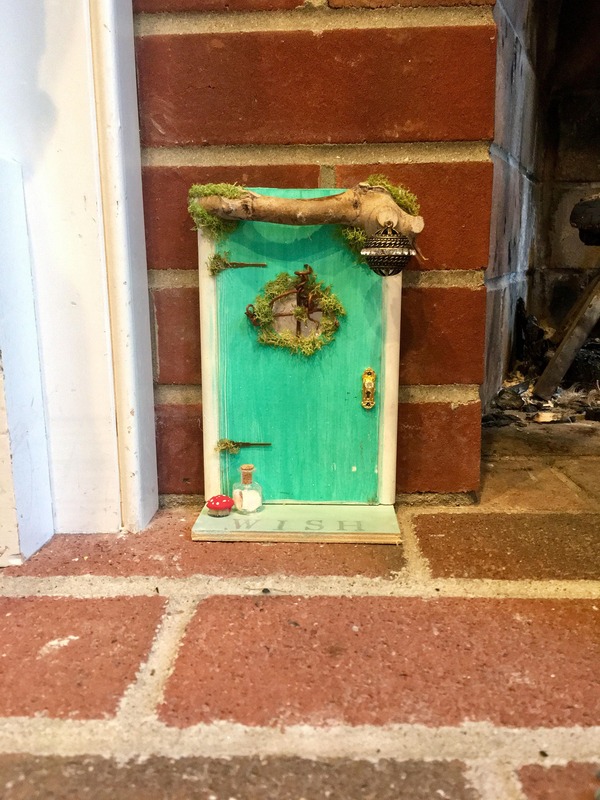 Also, in your convo with me, decide if you would like a rounded door or a square door (rounded doors allow for those magical creatures who are a bit wider in the middle...gnomes, hobbits etc.). Just like fairies, no two are the same. If you like one of the doors pictured above, I can base my design on the photo. It will never be exactly the same though (it would not, then, be one-of-a-kind!). 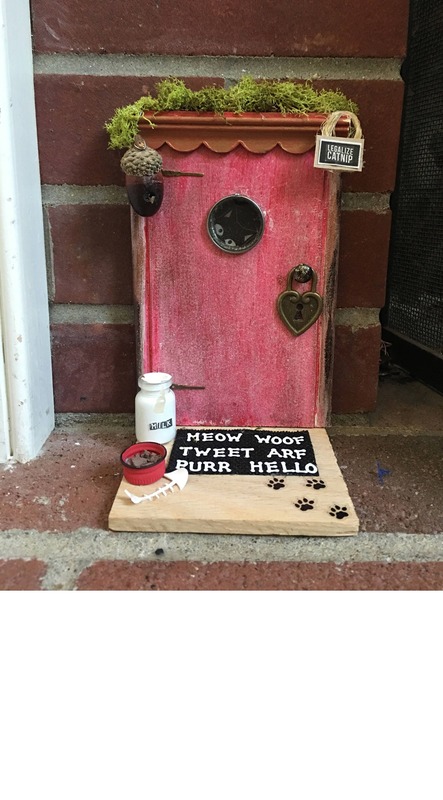 Each door comes with a Fairy Door Card or label that explains how to use your door. 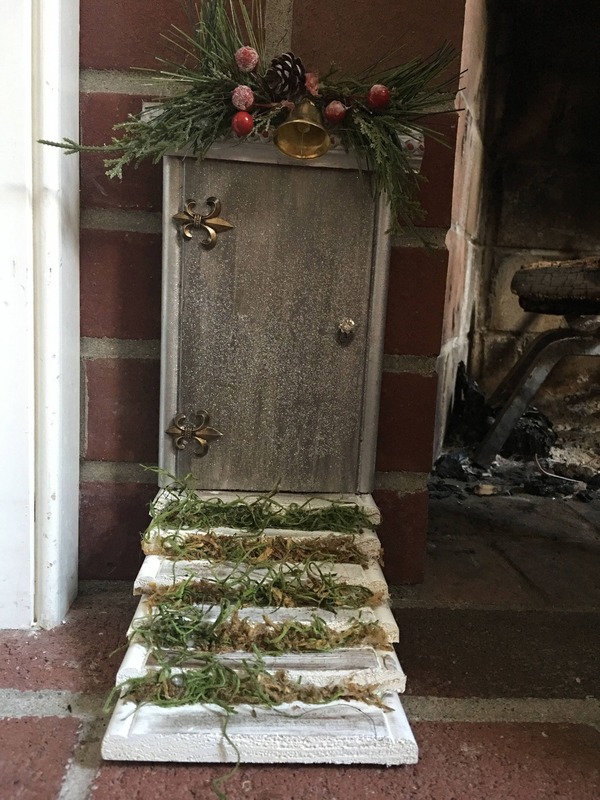 Want a Christmas Door for Santa's elves to have easy access in and out? Check out my Christmas Door listing and order well in advance...the elves have already started spying on both the naughty and the nice!